Hello skin ravers! and how are you today? I wanted to tell you about a good friend of mine, Ellen Williams who is a licensed massage therapist who specializes in Ortho-Bionomy. What is Ortho-Bionomy you ask? 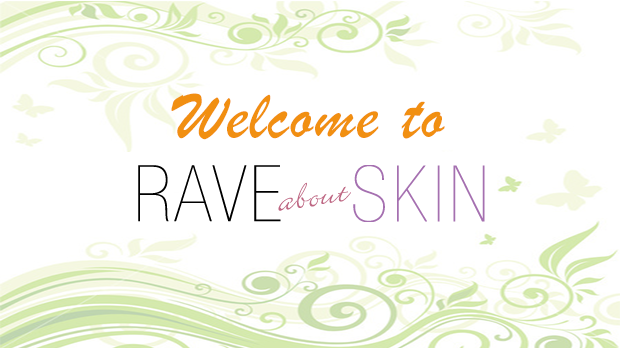 Welcome to the Rave about Skin Blog! Read more about Welcome to the Rave about Skin Blog!